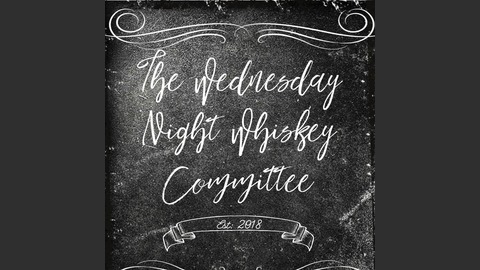 The Wednesday Night Whiskey Committee was formed by three friends who enjoy fine spirits, guns, and discussion. You never know what we'll talk about! Come and have council with us! Please listen responsibly. www.facebook.com/wednesdaynightwhiskey. Episode Notes: We discussed the mysteries of chicken wings, Chipotle, Michael Jackson, and spun the random question generating to give those at home another look into the real WNWC. Whiskey of the evening: Game of Thrones Edition Dalwhinne Winter Frost. (Which was still just as amazing.) Jae: Falling In Reverse - Fashionably Late - Bad Girls Club Jason: The Misfits - Static Age - Teenagers From Mars Mike: CKY - Disengage the Simulator - Disengage the Simulator. Alan: Golden Earring - Cut - Twilight Zone Contact us! 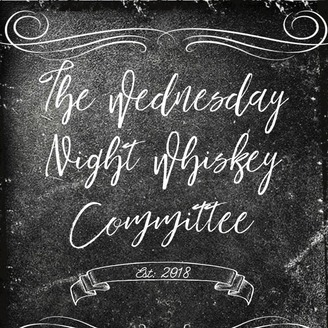 wednesdaynightwhiskey@gmail.com https://m.facebook.com/wednesdaynightwhiskey https://mobile.twitter.com/wednightwhiskey https://www.instagram.com/wednesdaynightwhiskey/ www.patreon.com/wednesdaynightwhiskey https://www.redbubble.com/people/WedNightWhiskey www.ko-fi.com/wednesdaynightwhiskey Thanks for joining us, and please listen responsibly. The Wednesday Night Whiskey Committee - Jae, Jason, Michael, and Alan.